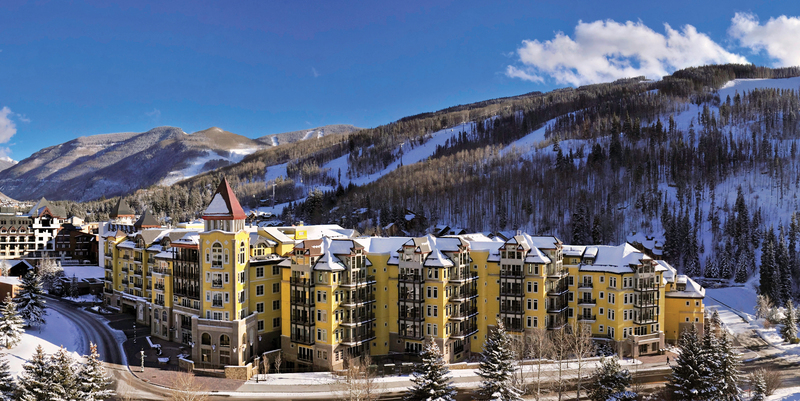 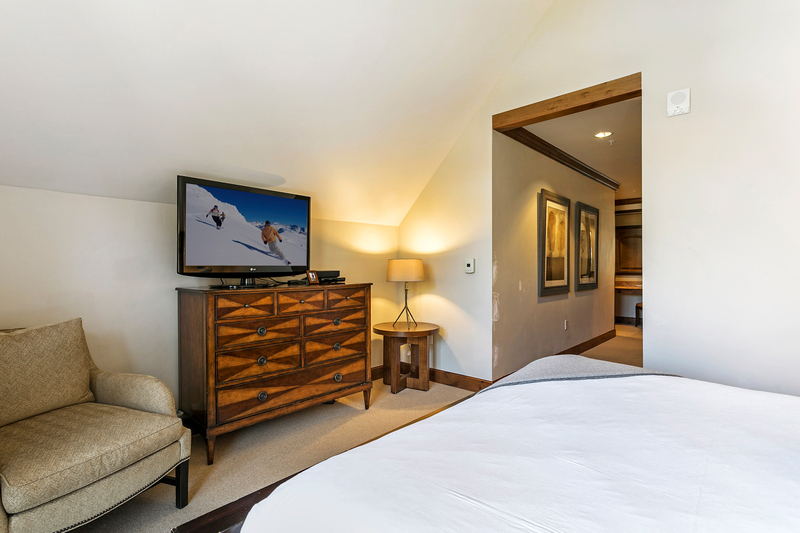 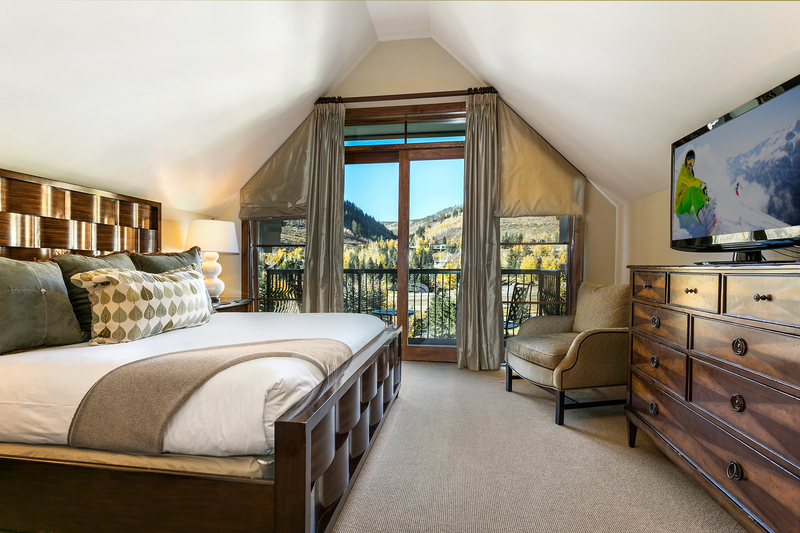 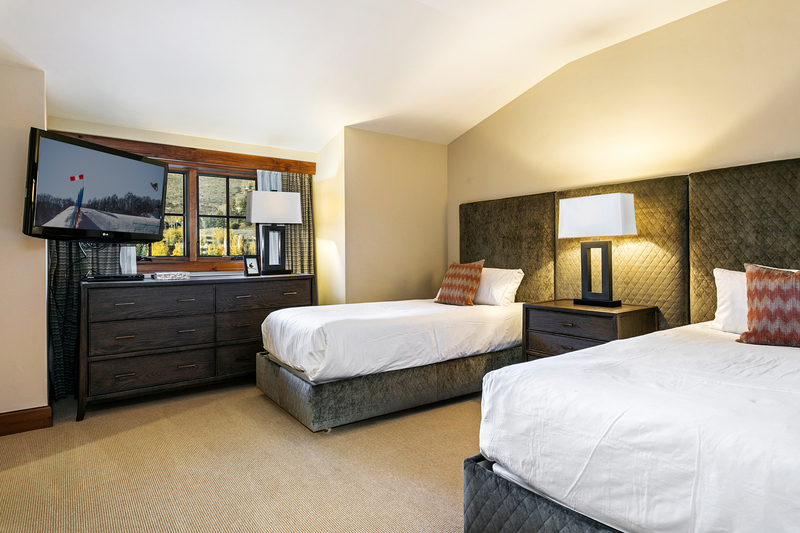 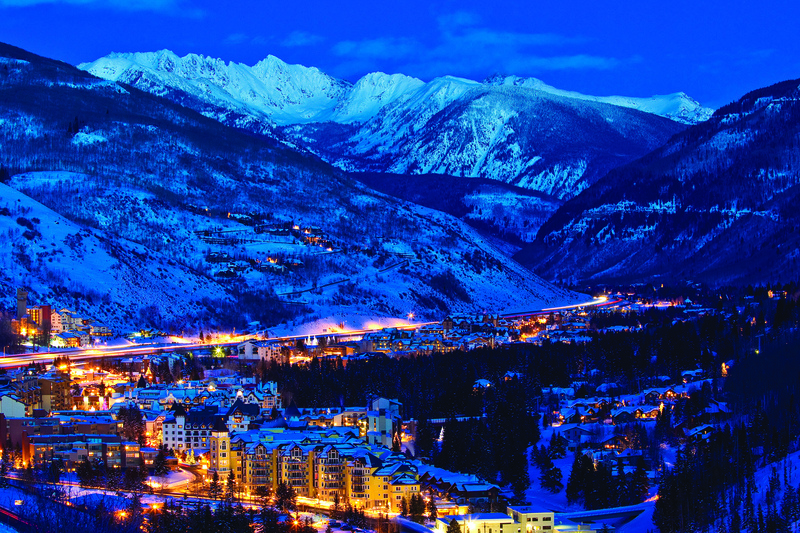 This four-bedroom, sprawling sixth-floor penthouse features two master suites with views of the surrounding mountains. 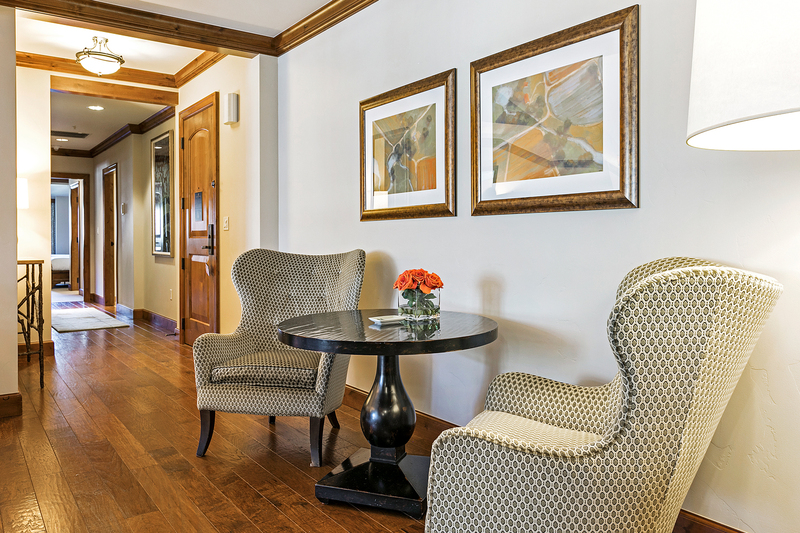 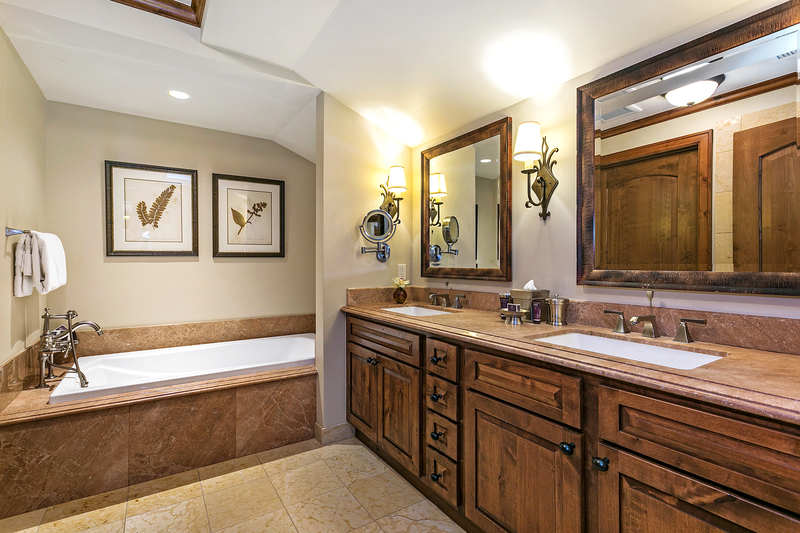 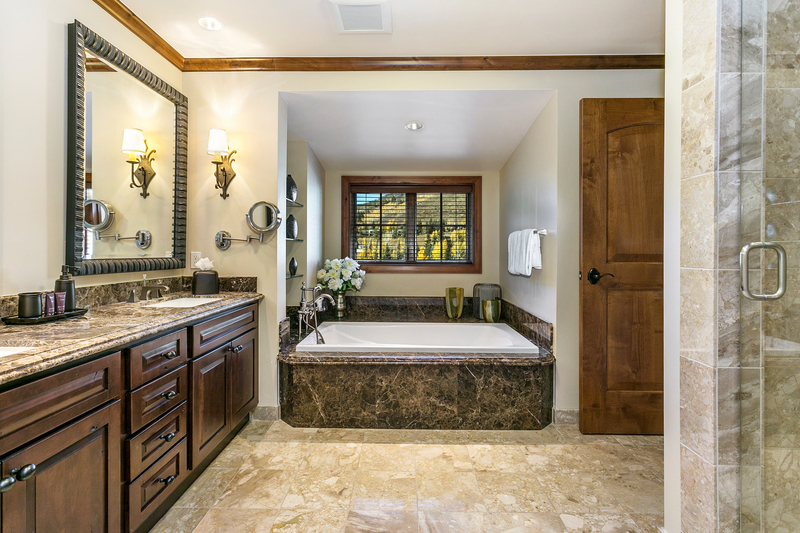 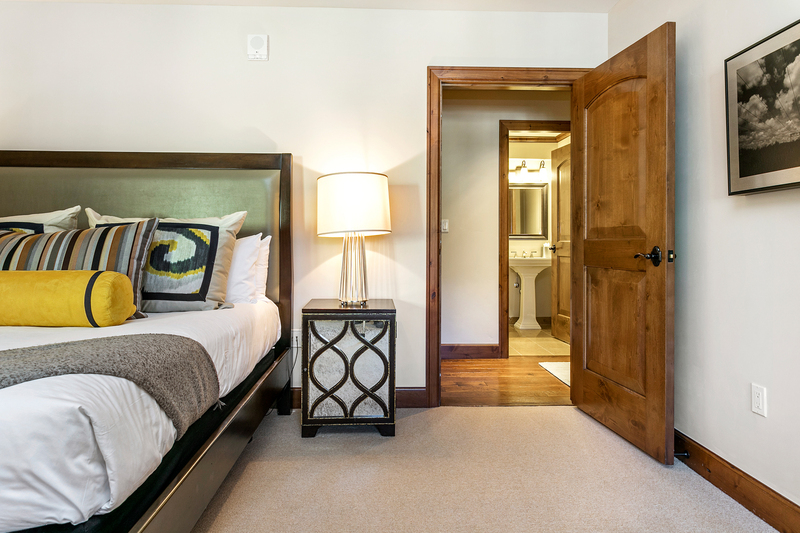 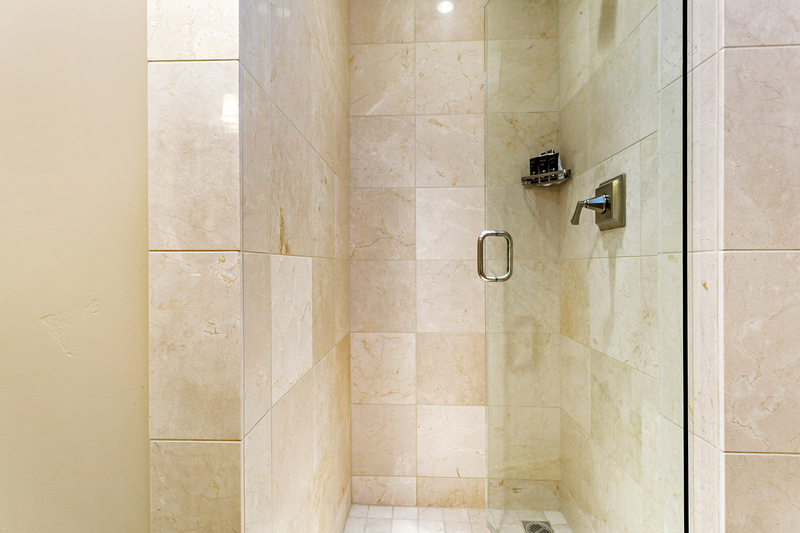 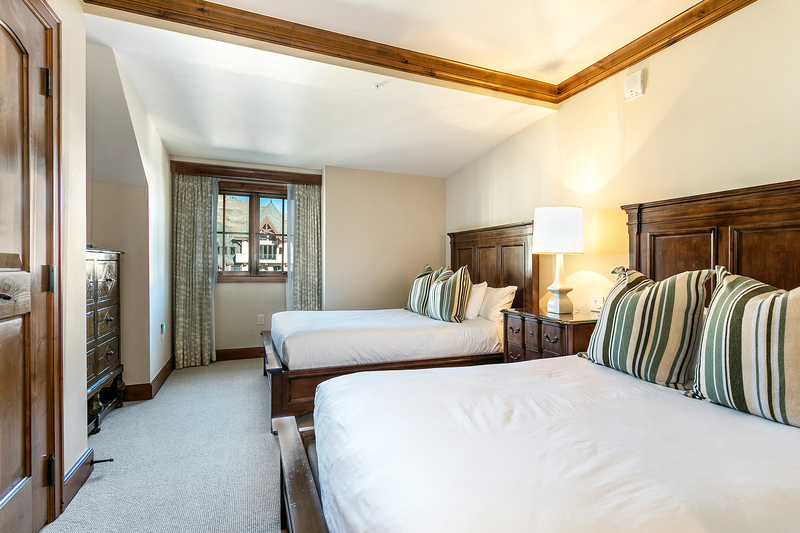 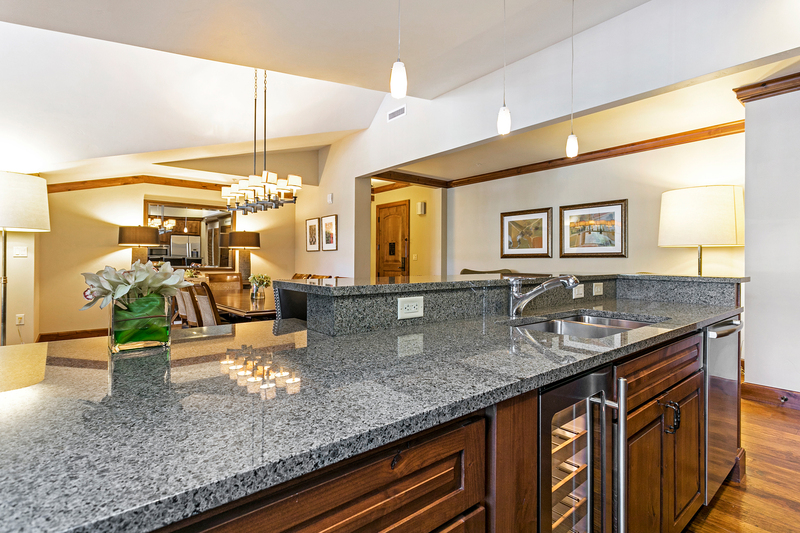 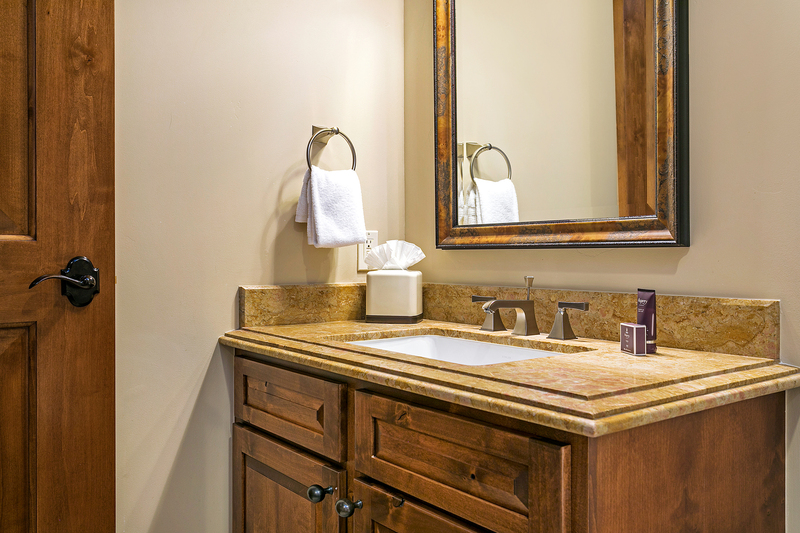 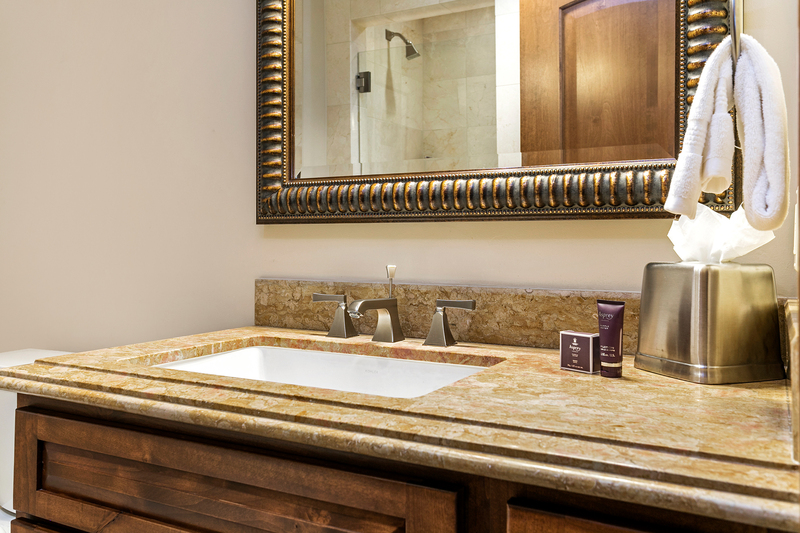 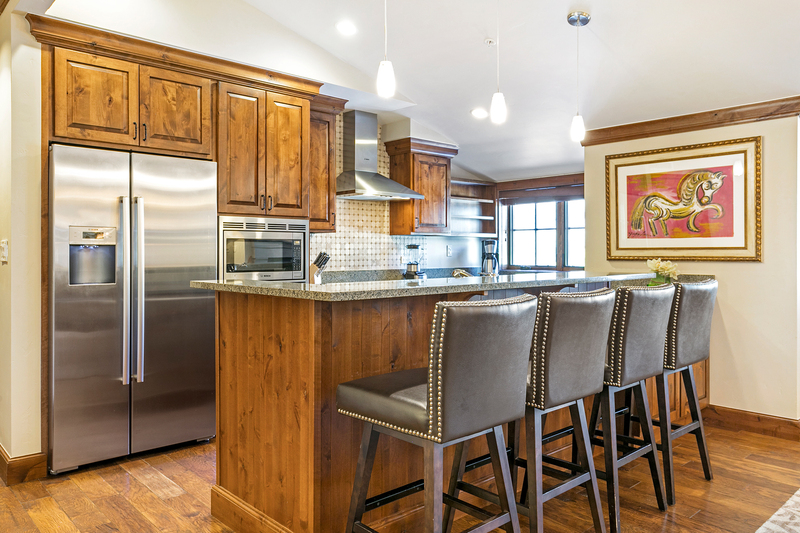 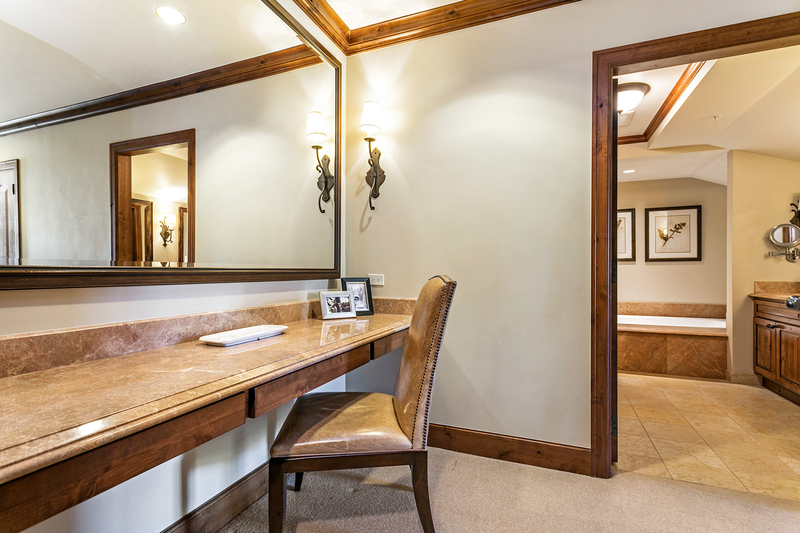 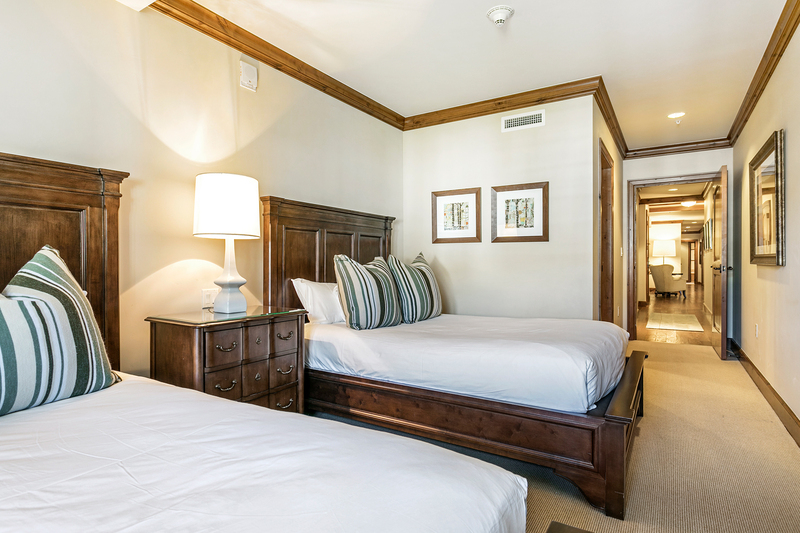 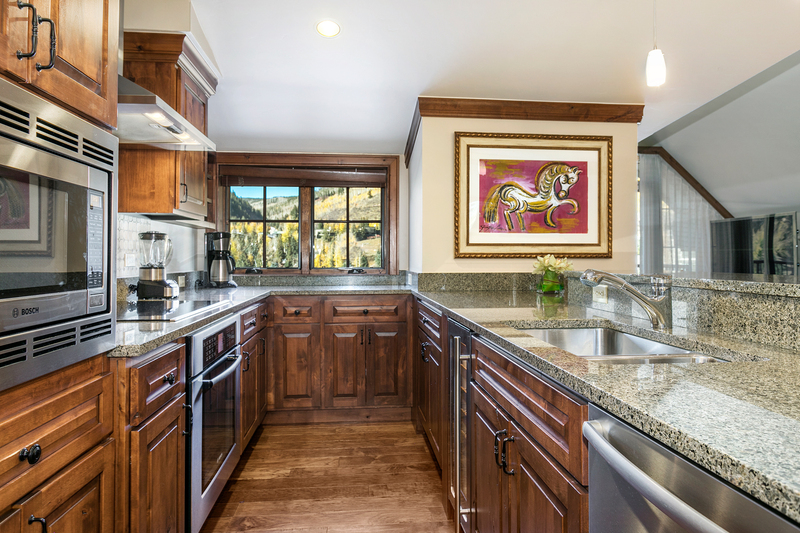 From alder crown moldins and hickory floors to coffered ceilings and quality marble and granite; this mountain retreat offers a mountain-elegant style. 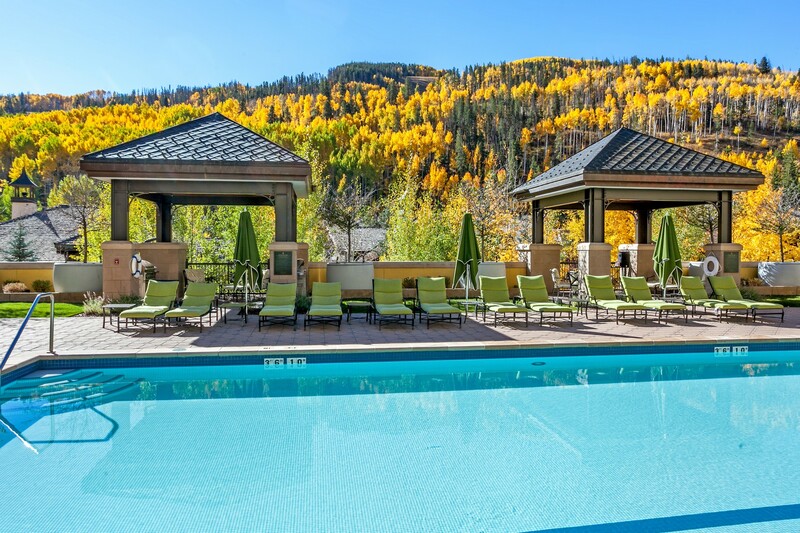 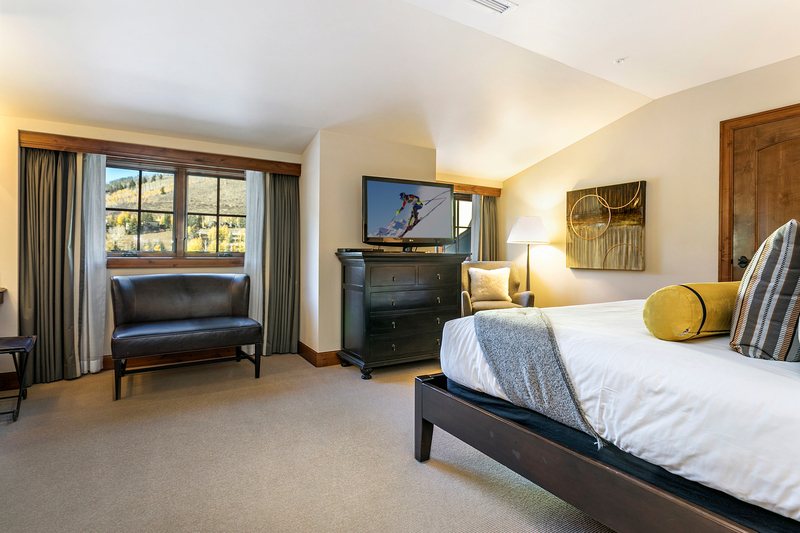 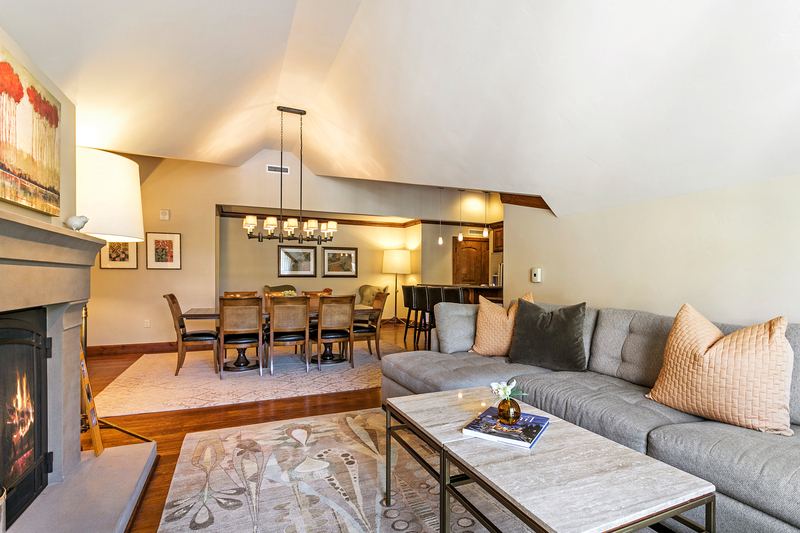 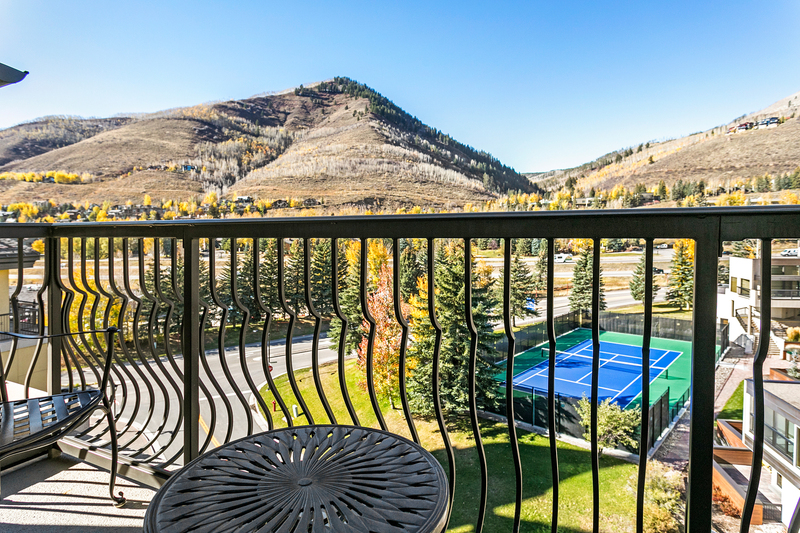 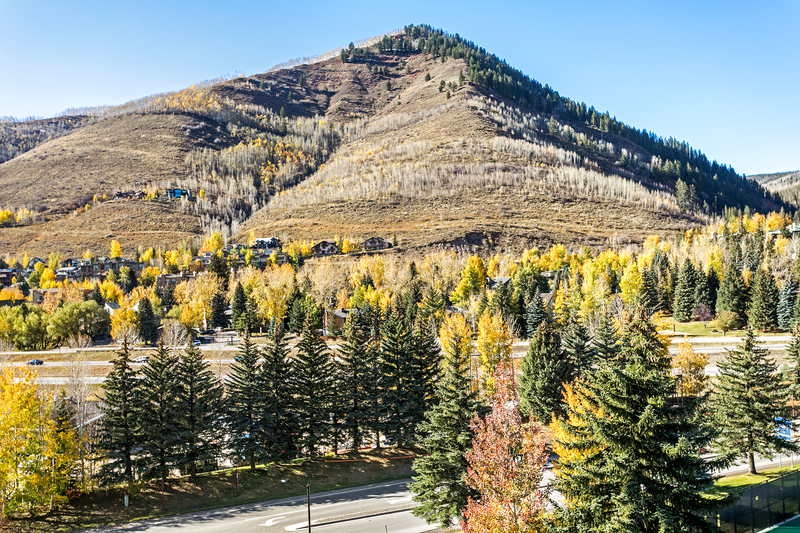 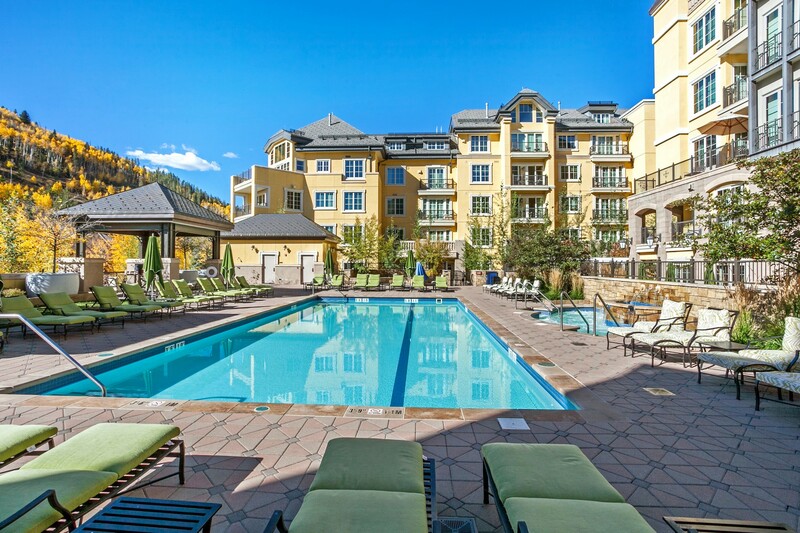 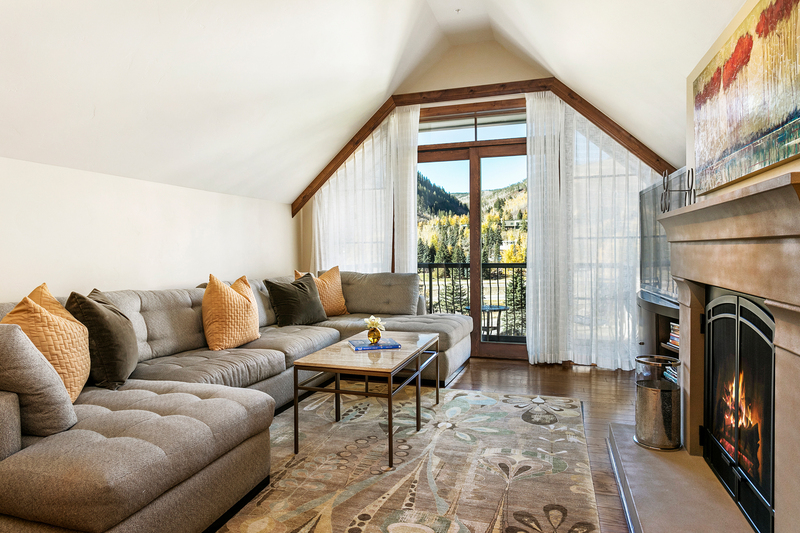 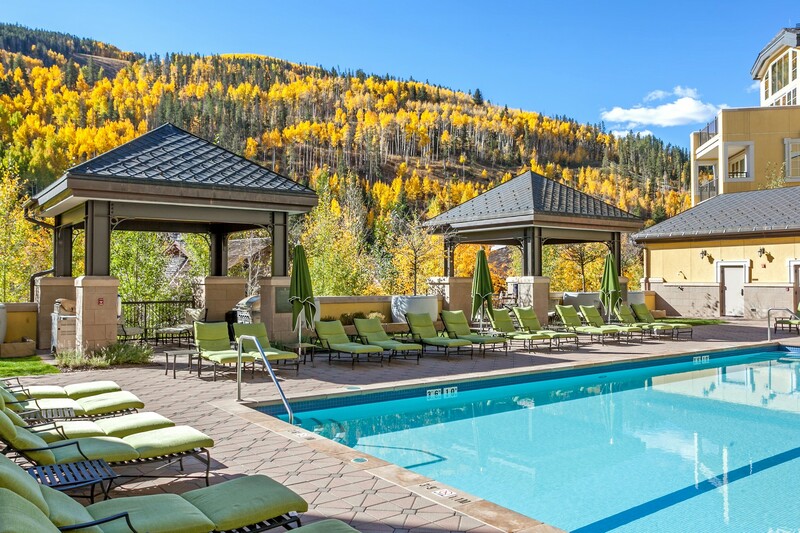 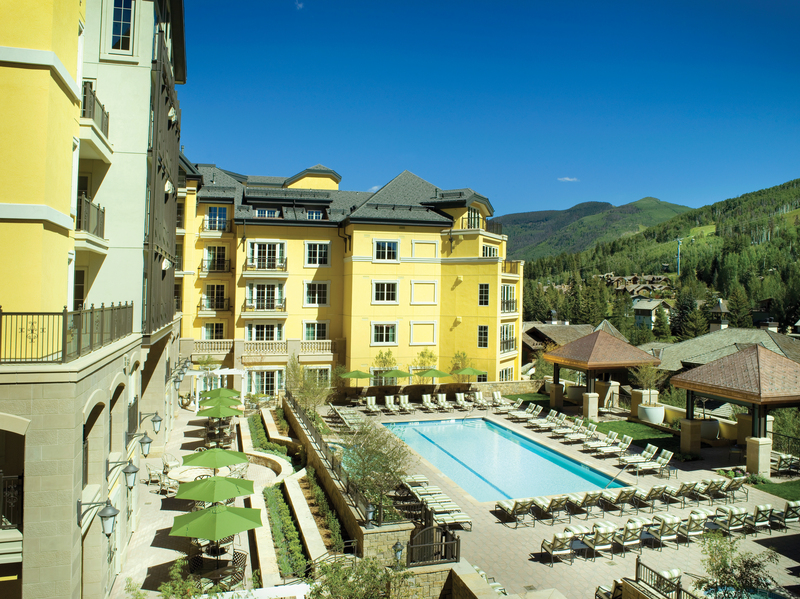 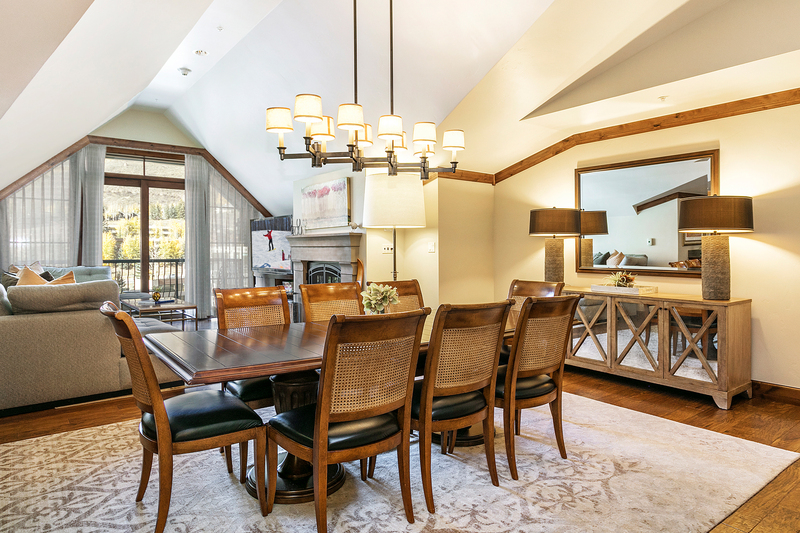 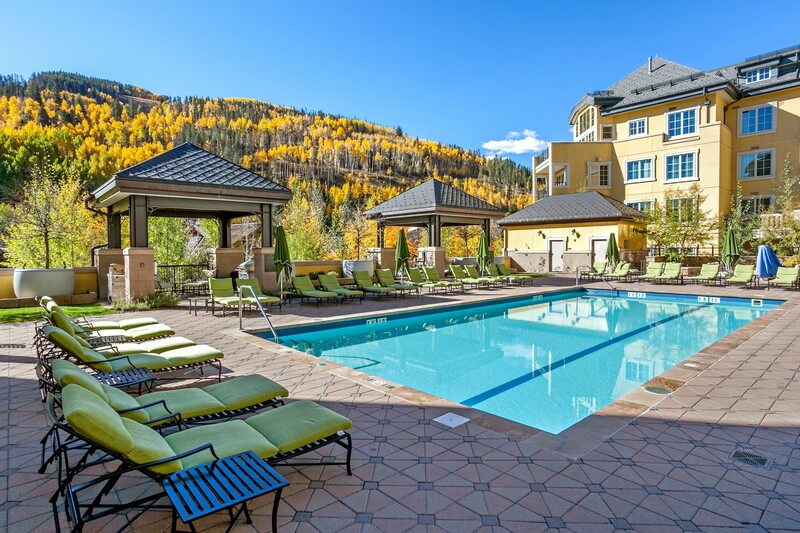 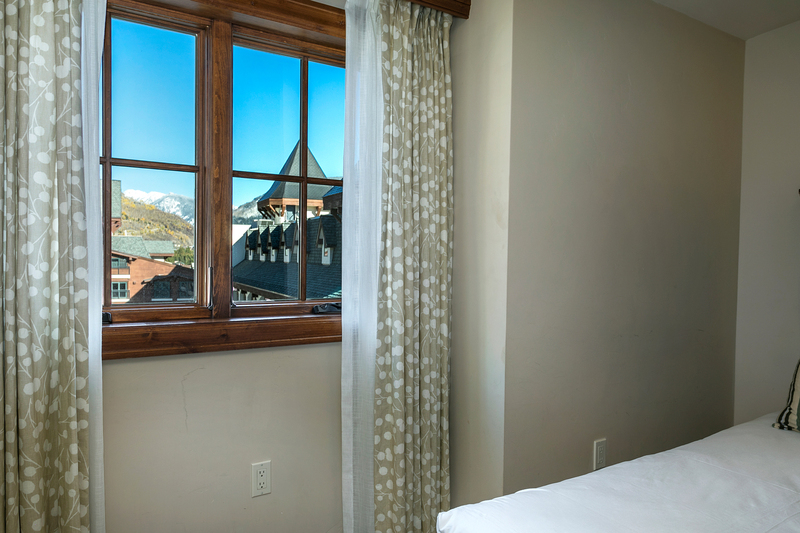 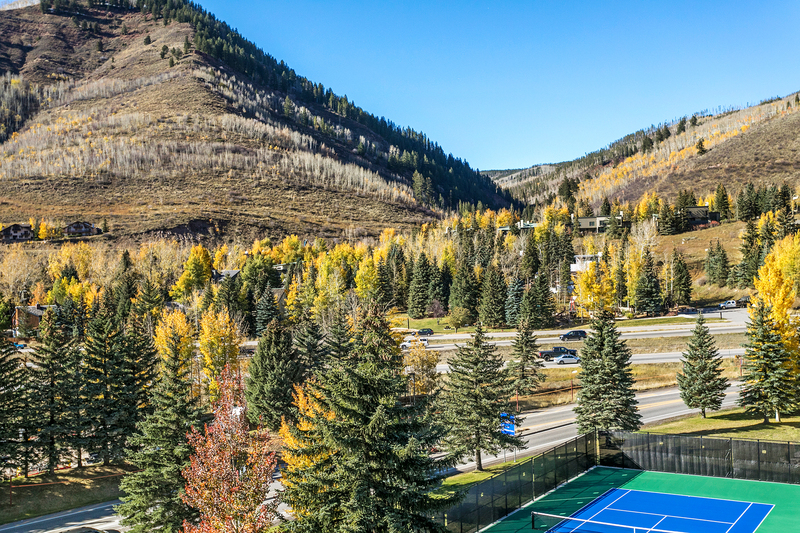 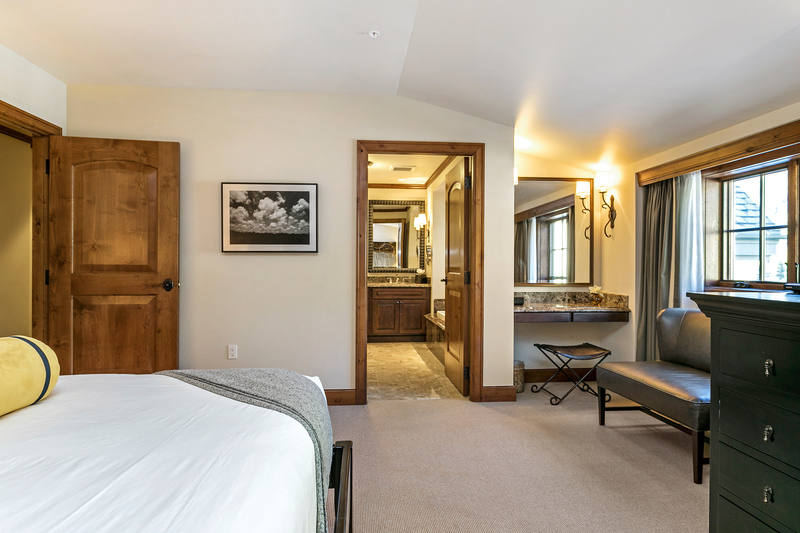 Situated at the base of Vail Mountain within walking distance of exceptional shopping, restaurants and the Eagle Bahn Gondola, this turn-key property is ready to move in and ready for the beautiful summer season in Vail.